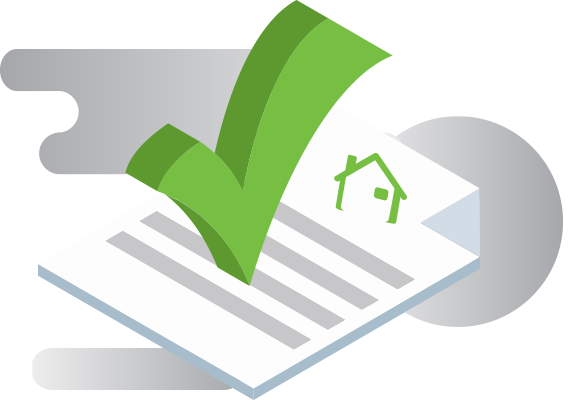 A professional will consult with you to go over your print needs and let you know about all of your options for any print items you need for your real estate business. From great looking yard signs to postcards, business cards, stationery, brochures, booklets and more, we can help your brand and message be seen by more people. Get a consistent, professional look across all of your print items to help build brand recognition and make you more memorable to potential clients. High quality business cards with your choice of paper, finish, and design to make a great first impression. Yard signs help showcase you and your brand to the community! We can print many sizes at very competitive pricing. Custom designed and printed postcards featuring your message and brand, ready to be delivered to existing or potential clients. Your brochures will be designed and printed how you want, with custom sizes and papers available to help you get your real estate message and brand out there. Get professionally designed and printed letterhead for all of your day-to-day printing needs. Your letterhead will feature your brand and all of the information you want to include. Get quality envelopes with your branding already featured on them. 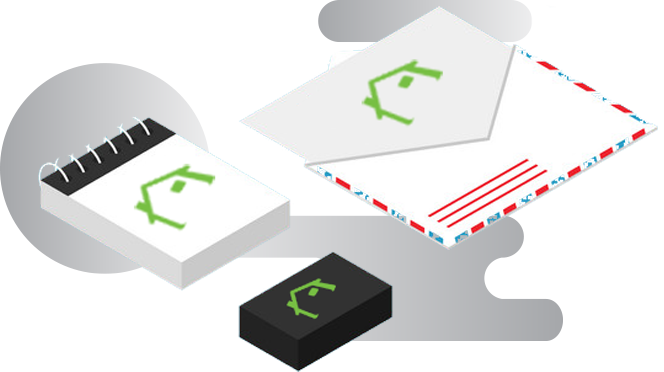 Envelopes are available in one or two sided, and with or without windows to fit what you need. Get your brand and photo seen around town with custom vehicle wraps. Your wrap will be professionally applied to your vehicle to create a memorable impression as your travel around town. 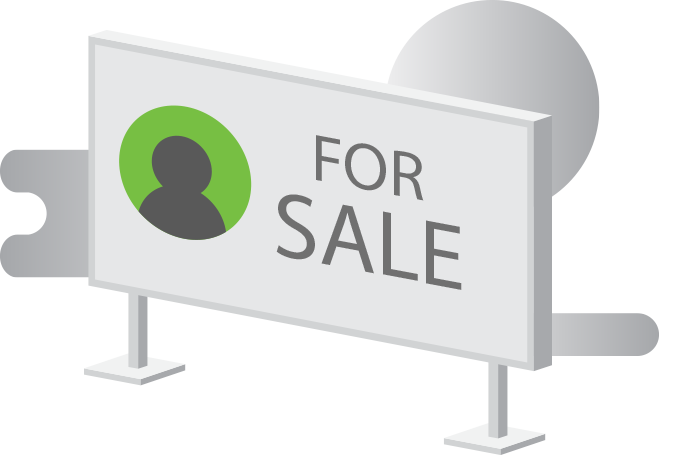 We can design a custom billboard for you to accommodate almost any size, creating a great outdoor or large format ad for you to help attract new clients. Get great visibility around your area with custom designed bench ads. These ads can be sized to fit whatever size bench you need it for, and will be created around your distinct real estate message. From clothing and apparel to USB drives, pens, and more, we can design and order a wide range of promotional items that feature your brand. Get custom booklets to highlight your properties or advertise your approach to real estate to new clients. Your booklet will be professionally designed to feature your brand and message. Don't find what you're looking for? Contact us today for a custom quote.